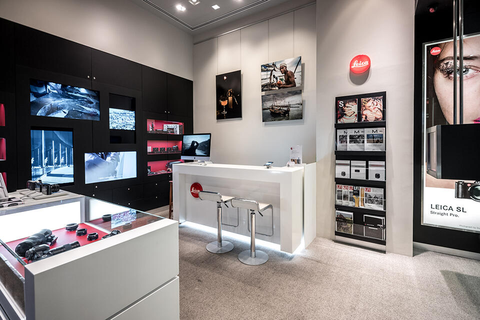 In the heart of Singapore shopping district, the Mandarin gallery store offers the complete range of Leica camera and sport optics products. 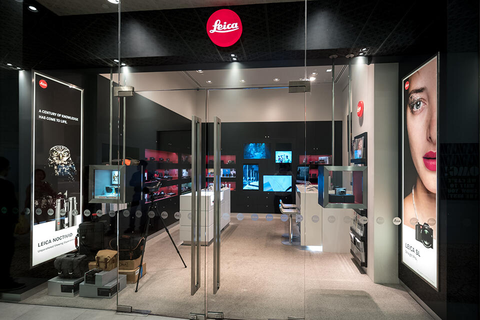 Located conveniently on the ground floor of the shopping centre, our friendly team of knowledgeable staff will help you experience first-hand your preferred Leica equipment and provide expert service. The parking access is located along Grange road. 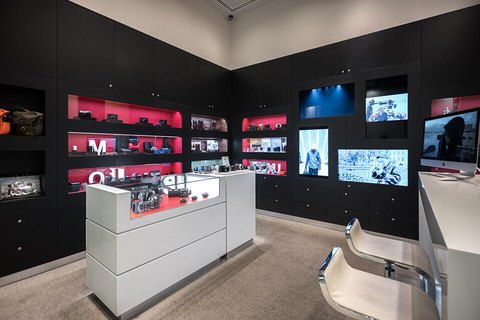 The nearest MRT station is Somerset located below neighbor shopping mall 313 Somerset. The Mandarin Gallery is also the house of Singapore most famous Japanese iconic dish. Be ready for some waiting time to get in Ippudo but be rewarded with a modern and stylish ramen, by the Ramen King himself.